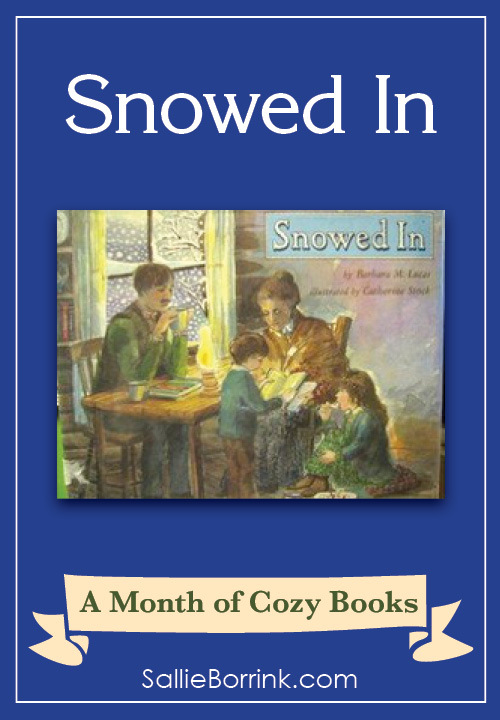 Snowed In by Barbara M. Lucas and Catherine Stock is a cozy story I happened across at a book sale. I bought a used copy that had been discarded by a school and am so glad I found it! 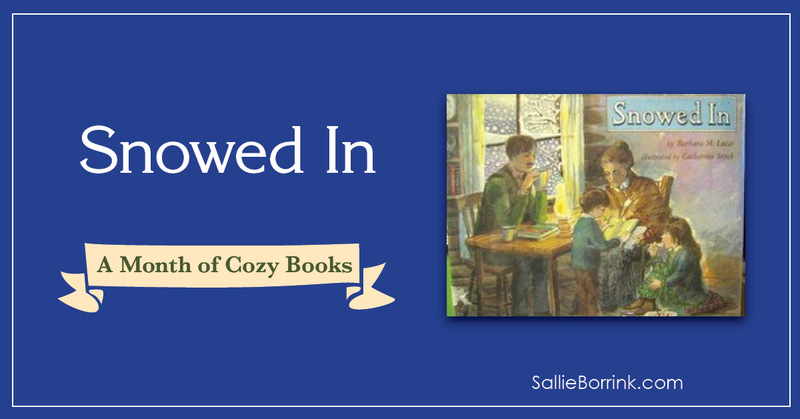 The book is an lovely cozy combination of story, history, and illustrations. The story is set in the American West in 1915. 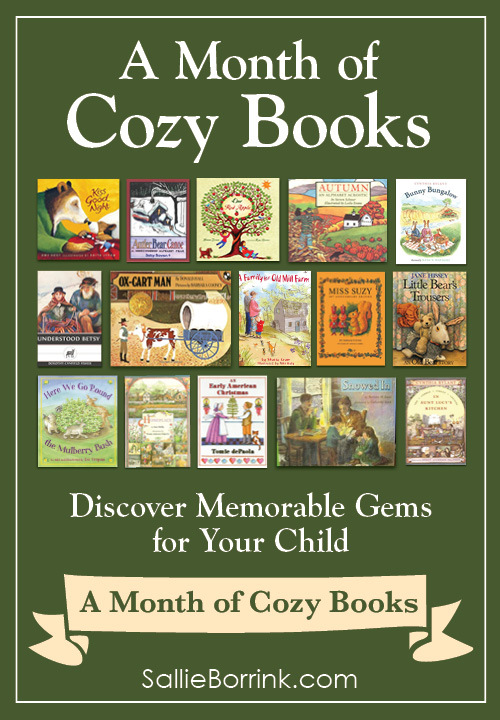 A family prepares for being snowed in on their farm for the winter by saying goodbye to the teacher, stocking up at the general store, and getting lots of books from the library. They then enjoy their cozy winter of learning and reading at home after the snow makes it impossible for them to leave their farm. The watercolor illustrations make it a lovely book with a great deal of atmosphere in each illustration. Snowed In is a great book for so many learning topics – homesteading, farming, rural life in the early twentieth century, home education, etc. It would also be great for part of a unit on seasons as a way to think about the changing season have impacted families in history. 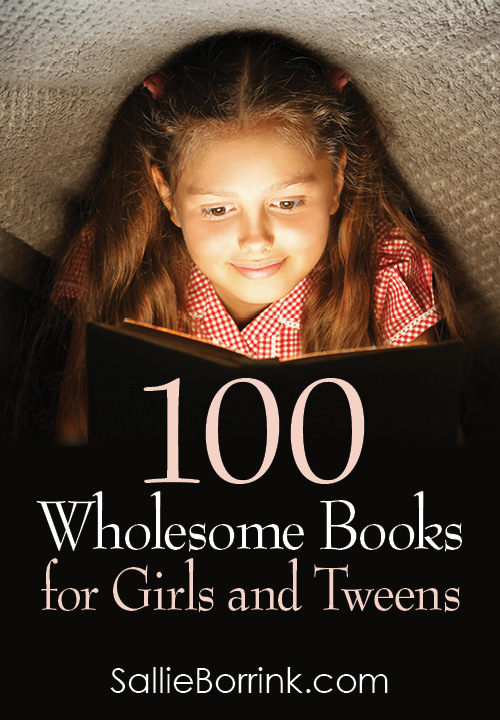 Definitely worth digging up a copy to enjoy in your cozy home!